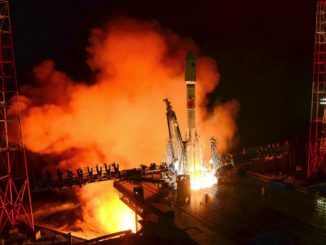 A new Russian navigation satellite lifted off Saturday on top of a Soyuz rocket, riding the three-stage booster and a Fregat upper stage into orbit to supplement the country’s Glonass network providing precise global positioning and timing services. 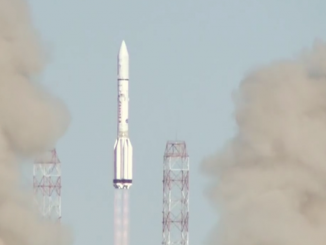 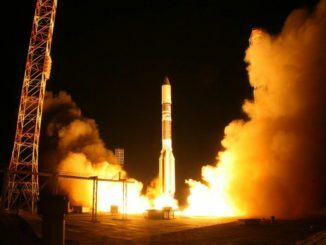 Russia launched a military communications satellite Wednesday, sending a data relay and broadcasting station to an orbit more than 22,000 miles above the equator aboard a Proton rocket and a Breeze M upper stage. 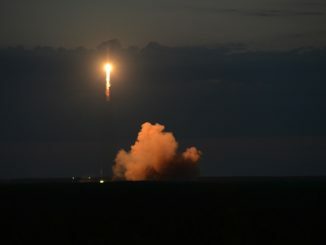 A small spacecraft built for the Russian military lifted off Thursday on top of a modified Soyuz booster, beginning a mission to reportedly test a compact Earth-imaging platform that could be used on future spy satellites. 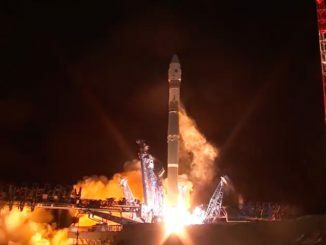 A Soyuz rocket added a new satellite to Russia’s Glonass navigation network Friday with an on-target delivery nearly 12,000 miles above Earth. 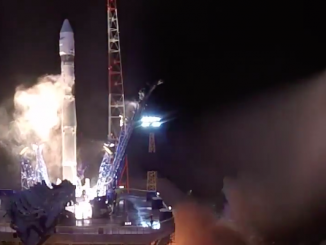 A secretive Russian military communications satellite arrived in geostationary orbit Sunday after a successful liftoff aboard a Proton rocket, the Russian defense ministry said. 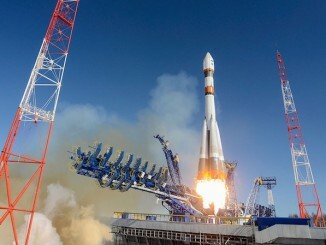 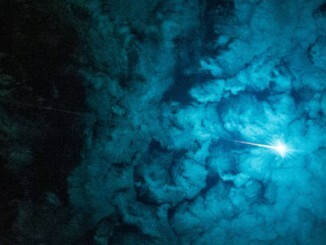 A Russian satellite burned up in Earth’s atmosphere Tuesday, less than three days after it failed to deploy from its rocket after reaching orbit, according to tracking data released by the U.S. military. 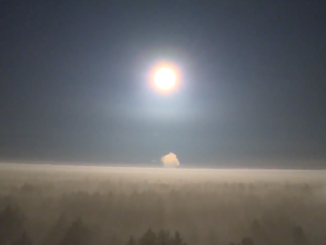 A Russian defense payload built to monitor maritime activity, and possibly track the movements of submarines, is stuck to the upper stage of its rocket after launching Saturday from the Plesetsk Cosmodrome, multiple Russian news agencies reported.